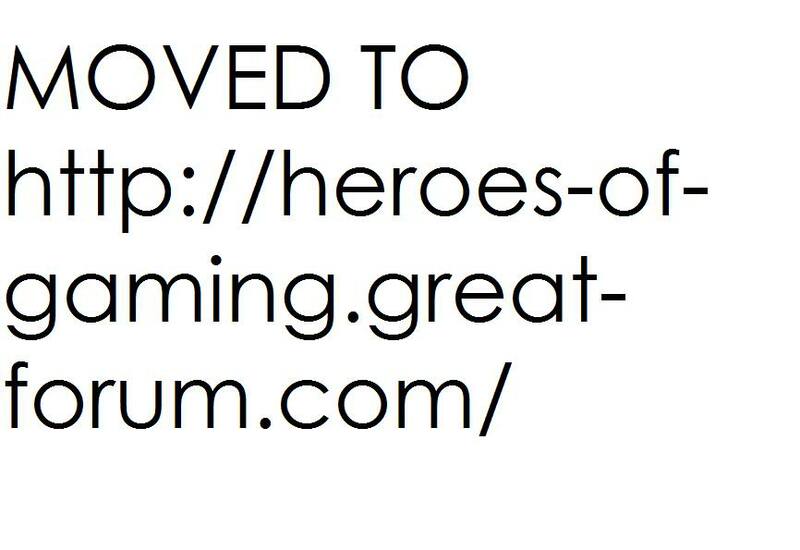 MOVED TO: http://heroes-of-gaming.great-forum.com/ » Wilkommen! » New members area » HoR Member list By Rank. I just played a World Map variant (WORLD MAP EPIK) which said it was created by 'HoR_Earl_Koo' - Is he just a fanboy? As for koo look up and it states he uses his SA account. HoR_King_Hades wrote: As for koo look up and it states he uses his SA account. HoR_Mittyho wrote: Eh? Can't see him. Neither can I. He is not on that list. You guys are idiots... I can understand that Lava does not know, but Froggy?! Happy Tree friends are a group of cuddly animals... that... well get into trouble. Lava, after seeing a video, you will have no questions anymore. >:} I am a diabolocal heterosexual. Godfrog, Arcadia and I think more need to be added. HoRC_Lord_Yankee wrote: Godfrog, Arcadia and I think more need to be added. 23 Re: HoR Member list By Rank.